The Brown Preserve is in South Thomaston and comprises about 20 acres on a peninsula near the mouth of the Weskeag River. James and Constance Baum donated the property to the land trust in 2001 to establish the Alfred and Avis Brown Family Preserve. The Baums transferred the property with covenants to keep it “primitive and forever wild.” The property is mostly wet woodlands and therefore is well-suited as bird and small mammal habitat. Active public use of the Brown Family Preserve is discouraged at this time. 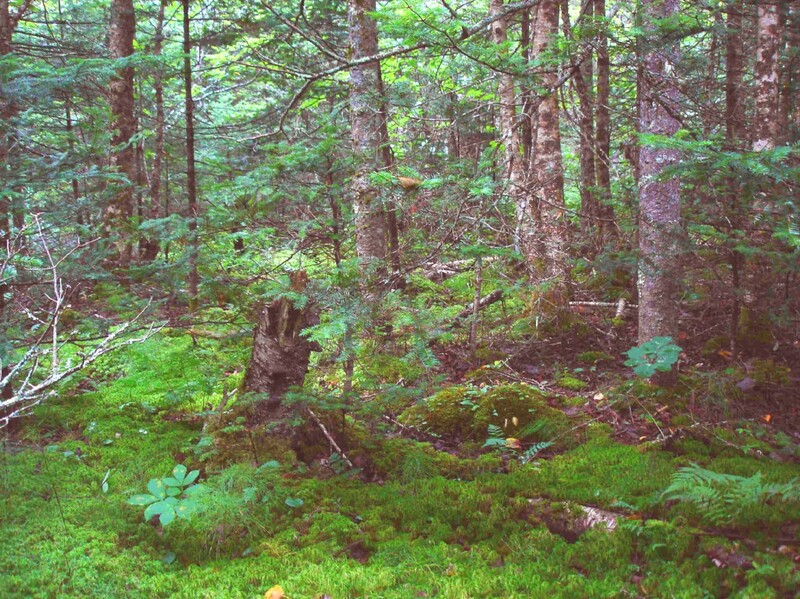 The property remains significantly wet year-round and is managed as a forever-wild property.